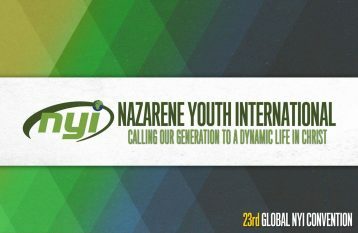 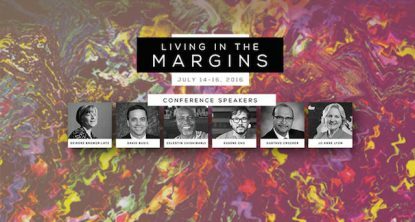 24th Global Nazarene Youth International Convention – Deadline Approaching! 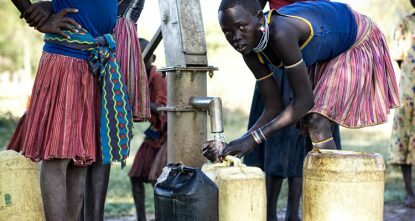 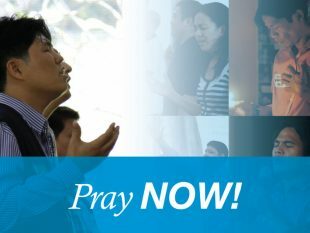 Prayer Requested for Peace and Wisdom- *** Praise Update! 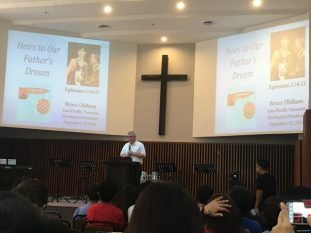 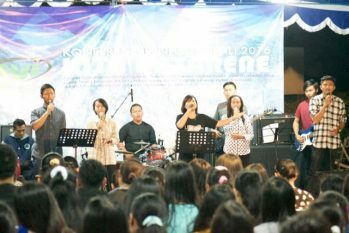 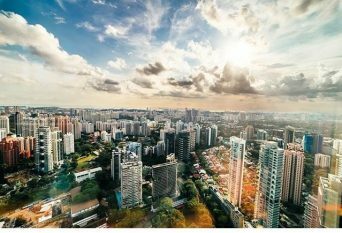 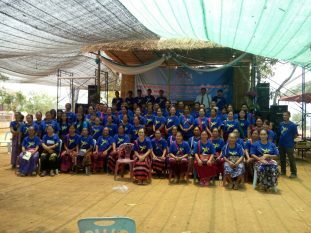 Revival, Baptism, Celebration – Making Christlike Disciples in Thailand!